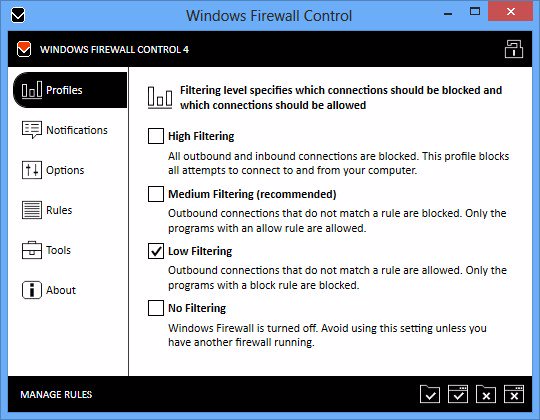 Windows Firewall Control is a powerful software which extends the functionality of Windows Firewall and provides new extra features which makes Windows Firewall even better. 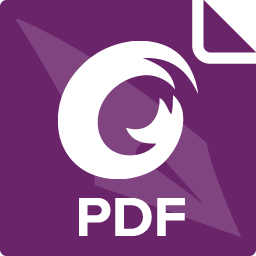 It runs in the system tray and allows the user to control the native firewall easily without having to waste time by navigating to the specific part of the firewall. 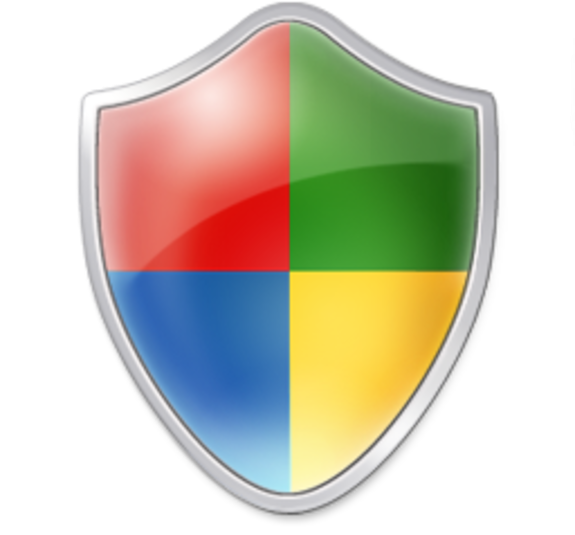 This is the best tool to manage the native firewall from Windows 10, 8.1, 8, 7, Vista, Server 2008, Server 2012. 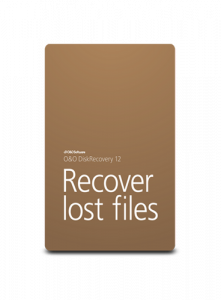 √ Compatible with all x86 and x64 versions of Windows 10, 8.1, 8, 7, Vista, Server 2008, Server 2012.